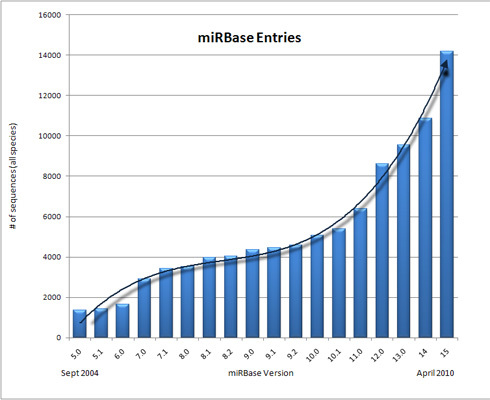 After couple of years with nominal growth in the number of database entries, miRBase growth has turned to exponential over the last four to five updates.  The latest deep sequencing technologies have played a key role in the discovery of new miRNAs. A full 30% increase in the number of entries and a 48% increase in the number of experimentally verified functional mature sequences in the single most recent miRBase update gives little doubt that there are many more as yet undiscovered miRNAs.